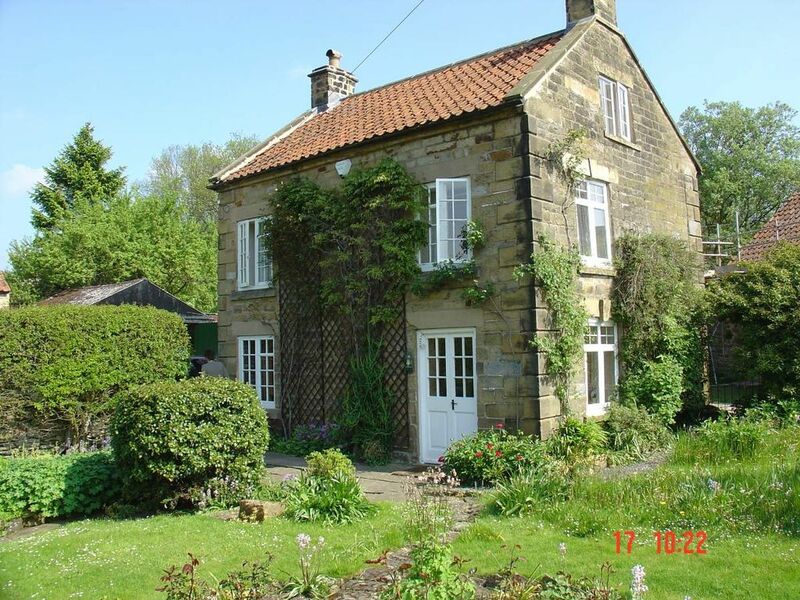 The cottage is perfect for a walking holiday. We loved that there is no street lights in the village, it meant we could have a fantastic view of the stars without leaving the house !! Comfortable and spacious - a real delight. We had a lovely long weekend at Holly Cottage, which exceeded our expectations. The cottage is warm (we visited in November) and cosy, and very well-equipped. We were able to prepare and cook a special birthday roast dinner. There is even a walk-in cupboard crammed with board games and puzzles in case of bad weather but we were lucky enough to have perfect Autumn days to walk on the moors, which are right on the doorstep. The village is delightful with a great pub. We all slept better than we have done for ages.